"There is a danger selfie-makers can touch the exhibit with a shoulder or arm." 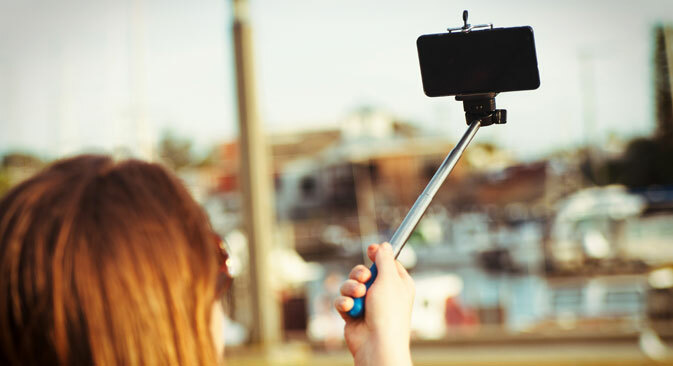 Moscow’s Tretyakov Gallery has following the leading museums of Europe, the U.S. and China in banning the use of selfie sticks inside its halls, according to curator Tatiana Gorodkova. The museum cited safety concerns as the reason for the ban. “People that are doing selfies are turning their backs to the painting or sculpture. Such movements could cause collisions and unpleasant consequences, considering how many people are often inside the gallery. The visitors start gathering in groups, backing up, and there is a danger they can touch the exhibit with a shoulder or arm,” Gorodkova said. She also noted that selfie-makers disturb other visitors from viewing the art. “People are visiting museums to look. Selfie-taking is another way to spend time, and it causes loud talking and other activities from those making the photo. It will disturb other visitors,” Gorodkova said. Moscow’s other major art museum, The Pushkin State Museum of Fine arts is also planning to join the ban.